Mark Waddington is one of the UK’s top corporate magicians and after dinner entertainment specialists. 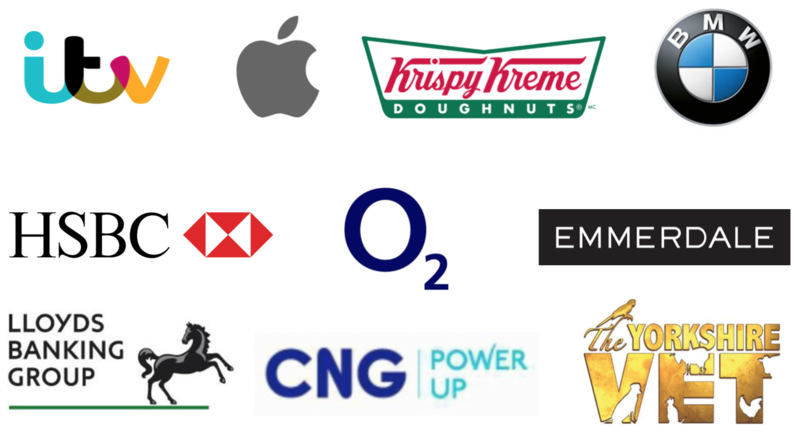 As well as being a member of The Magic Circle, he is the top choice when looking for a corporate magician for hire. 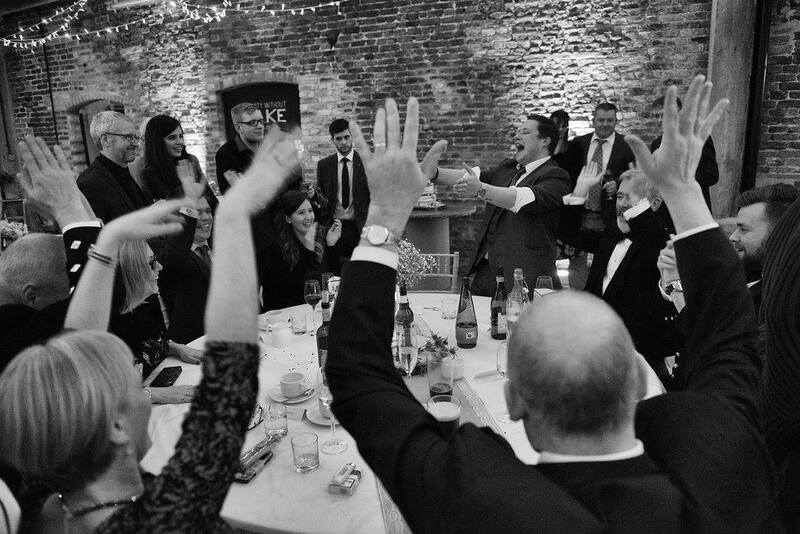 As a table magician, Mark will use his expert sleight of hand chicanery to amaze your guests and to provide the highest level of after-dinner entertainment available. Mark is available for hire as a corporate magician in North Yorkshire, West Yorkshire, Leeds, York, Harrogate, Sheffield, Manchester, and many other locations. 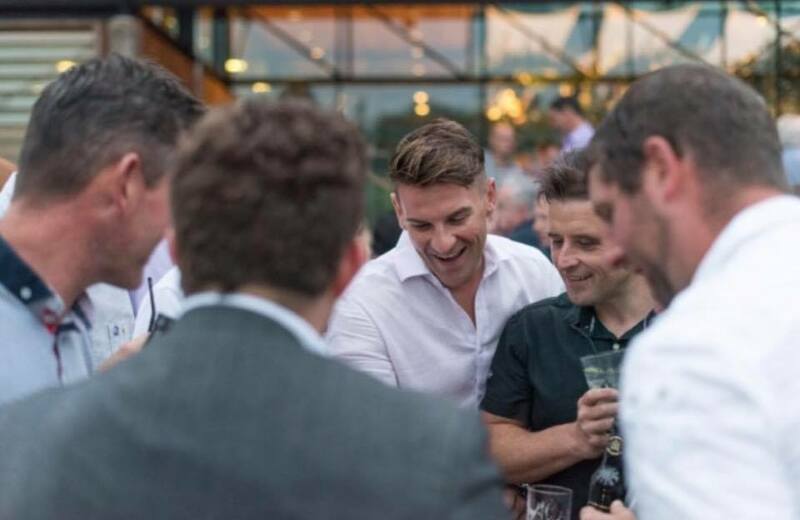 If you have been given the task of organising the annual corporate get together, then the chances are you are feeling under pressure to make sure it’s perfect. You really want to impress your boss and ensure everyone has an awesome time. 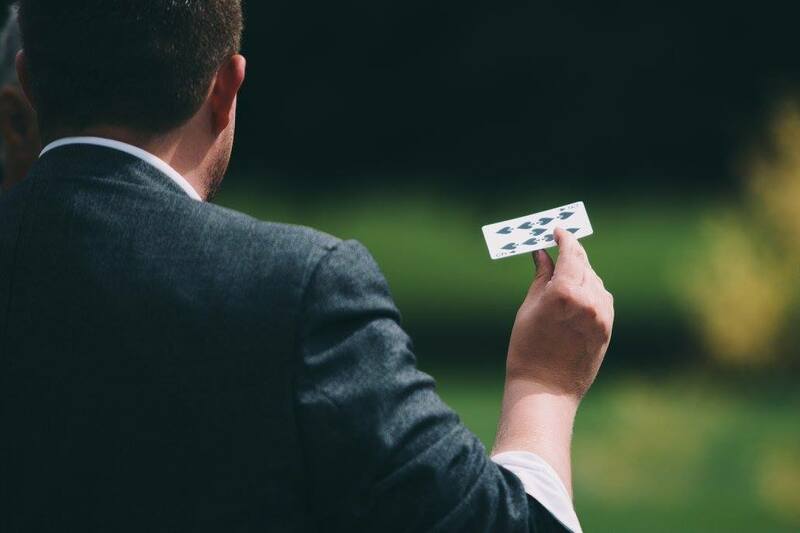 Hiring an amazing close-up magician is an ideal way to impress and entertain your clients and management, and to make sure your event goes down in history. Do you know what the best bit is? You will be able to take all the credit too!! A professional close up magician can be a really great entertainment option. It’s fun and interactive, and personal to your guests. Making it an option that will be talked about for a long time to come, keeping your company in the minds of your clients. Magic happens right in front of them, and they will swear that what they are watching is real magic! Speechless! We were well and truly lost for words, which is an extremely difficult challenge at the best of times! Mark included everyone around the tables and was very professional. We couldn’t have asked for better entertainment for The Ice Co’s Christmas party and will most definitely be using Mark again at future events, both corporate and social. 10/10! It’s an action-packed performance from leading after dinner magician Mark Waddington, filled with magic, humour and miracles. You can even “get your own back” on the Boss or MD during the show. Contact Mark to find out more about after dinner entertainment and Mark’s show. This works really well in addition to Mark performing as a table magician during your event. Mark will be able to build up a rapport with your guests and clients at the table, which will then help to build towards an amazing show to round things off for the night. Close up magic is something that has to be seen live, right in front of your eyes. 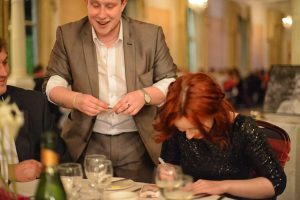 Have your colleagues and guests entertained at your corporate Christmas party, during the drinks reception and meal with stunning close-up magic presented by Mark Waddington. Are you ready to make your event exciting?